You know how Fox News claims to be the "fair and balanced" source for your news? 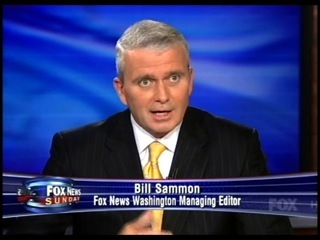 It looks like Fox News' Washington managing editor, Bill Sammon, was caught red-handed telling Fox News' journalists to avoid using generally accepted terms for more conservative framing to manipulate public opinion. Makes you think of other conservative terms promoted by the right-wing media - Media Matters had a great post last year detailing some of the right wing terms like "death tax," "death care," "death book," "death card," "deathpanel," and "party of death." Fox = gov propaganda and not so-called fair and balanced news.